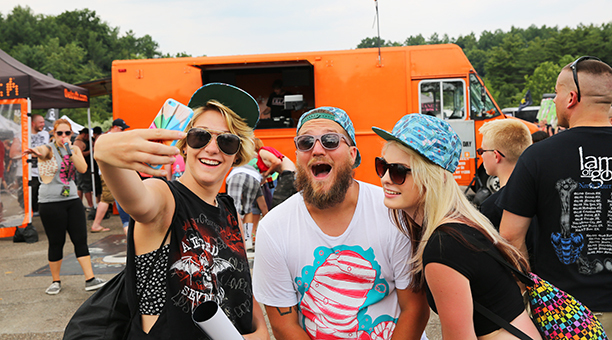 School’s out, summer is here - which means a crew of truth® “tour riders” are hitting the road to connect with more than one million young people on the Vans Warped Tour and inspire them to be the generation that ends tobacco use for good. truth is one of the nation’s longest running and most successful youth smoking prevention campaigns. Teen cigarette smoking rates are down to a historic low of 7 percent, compared to 23 percent in 2000. But more progress needs to be made as use of other tobacco products like e-cigarettes and hookah continues to rise. 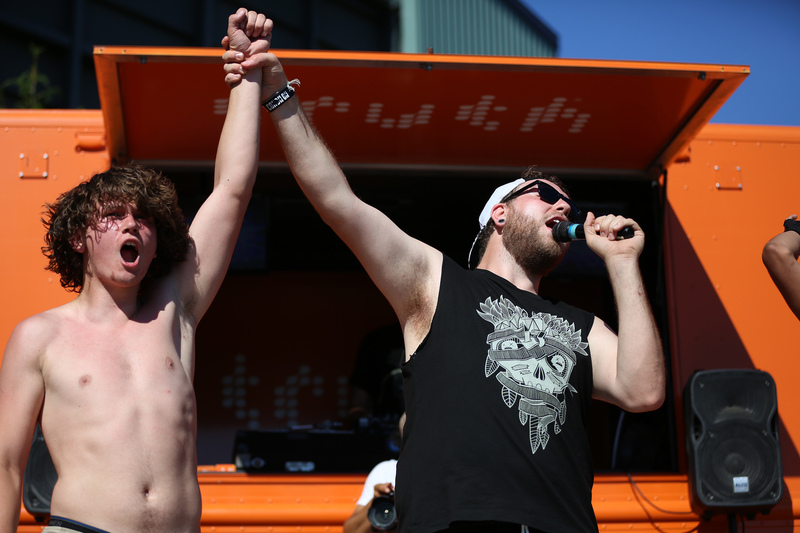 truth created the “Finish It” campaign to empower teens to make their generation the one that ends smoking by giving them the facts about tobacco, sharing progress in the fight against the smoking epidemic and empowering teens to use their creativity to make the fight against Big Tobacco their own. Since August 2014, the campaign has generated more than 445 million interactions. 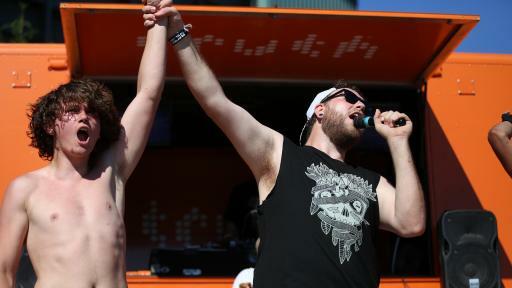 The 2016 truth tour will include stops on the Vans Warped Tour. The full schedule for the tour is available at: thetruth.com/events. Games, music, contests and giveaways, allowing truth tour riders to discuss tobacco issues with teens in an honest and entertaining way. Social media shout-outs that encourage teens to share information with their friends. Nicole Stephens Miami, FL truth tour veteran passionate about photography. Desi McGill Miami, FL Miami-native excited for new experiences as a first-time truth rider. Revati Beal Miami Beach, FL Hypnotherapy enthusiast with a passion for helping others. Alex Heberlein Liberty, IL Self-proclaimed gamer, theater geek & comic book nerd and former smoker. Kamiliah Thomas Ocala, FL Former college tennis player who enjoys creating short films, traveling and writing. Eric Lupardi Roselle Park, NJ truth tour veteran and former smoker with a passion for music. Karina Delgadillo San Diego, CA Avid YouTuber and longtime truth tour admirer. 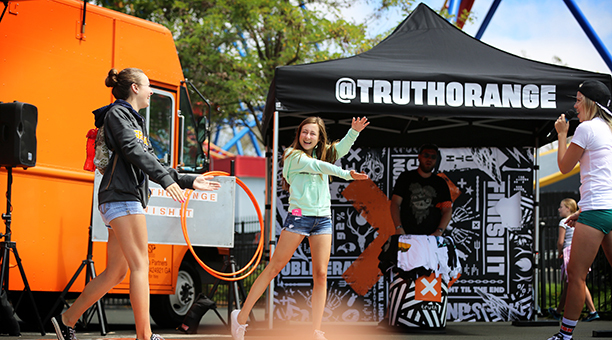 truth® is one of the most successful and one of the largest national youth tobacco prevention campaigns. The campaign exposes the tactics of the tobacco industry, the truth about addiction, and the health effects and social consequences of smoking. 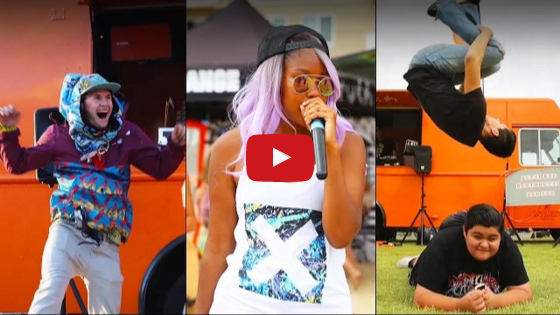 truth gives teens facts to make their own informed choices about tobacco use and inspires them to use their social influence and creativity in the fight against tobacco. The campaign is credited with preventing hundreds of thousands of teens from starting to smoke, and is working to make this the generation that ends smoking for good. To learn more, visit thetruth.com. truth is part of Truth Initiative, a national public health organization dedicated to achieving a culture where all youth and young adults reject tobacco. To learn more about Truth Initiative’s work speaking, seeking and spreading the truth about tobacco, visit truthinitiative.org.